If this is your company, CONTACT US to activate Packbase™ software to build your portal. 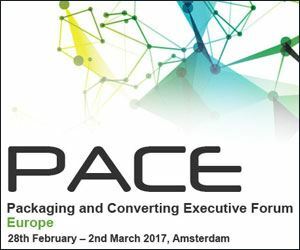 The 11th PACE Packaging and Converting Executive Europe Forum will be returning to Amsterdam on 28th February – 2nd March 2017 for another superb year. 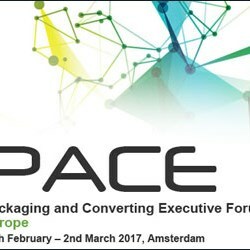 Attracting the top brands worldwide, PACE brings together executive’s working in the packaging industry to discuss innovation, technology and challenges. 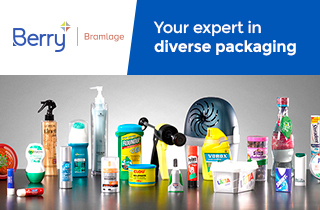 We offer a unique experience to network with colleagues and meet new potential partners. The programme this year is streamed so you can tailor your day and participate in interactive debates and panel discussions. 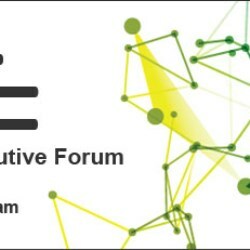 We have more brands than ever before featuring on the agenda and the forum will be our best to date so don’t miss out!